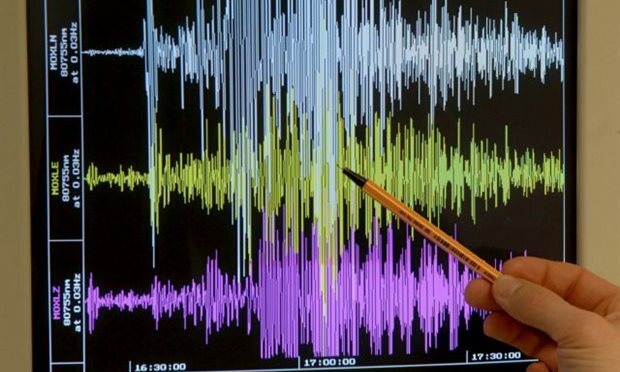 Residents of several neighborhoods in Athens and Attica felt the tremors of an earthquake of 4.4 Richter points magnitude at 6:23 a.m. on Friday morning. According to the Geodynamic Institute of Athens, the focal depth of the earthquake was 163 km. The epicenter of the earthquake is located between Sounion and the islet of Agios Georgios. No damages have been reported.